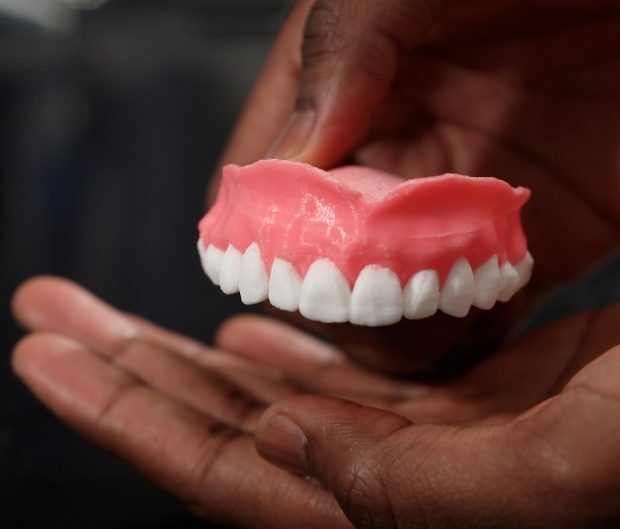 The University at Buffalo has researched and found a way to build and print dentures using microscopic capsules through 3D printing. These capsules are said to release Amphotericin B periodically, which is an anti-fungal medication used to prevent denture-related stomatitis. This process can potentially save time and money as the technology can allow dentists to quickly build and make customisable dentures for their patients, instead of having to wait weeks to alter the current conventional manufacturing system. Other areas within the medical field may also benefit from this quicker and money-saving process by researching ways to use 3D printing for casts, prosthesis, splints and stents. You can read more here on The Engineer.